*VANCOUVER* – Get a 25% discount on season tickets to Music in the Morning! 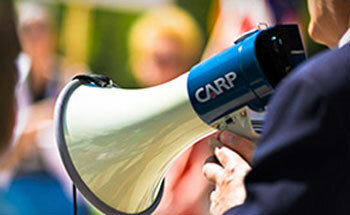 CARP and Music in the Morning are pleased to share this special offer with you. CARP members can now enjoy an exclusive offer for 2018-19 that gives you access to Music in the Morning’s concerts at an incredible discount of 25% off season ticket prices! Coffee, concerts and commentary … Music in the Morning has a track-record of over thirty years of introducing audiences in the Lower Mainnland to the finest that classical music offers, all at a unique morning timeslot. This season, celebrate many rich and diverse classical voices with a series of 8 concerts bringing you front and centre with the movers and shakers, competition money-makers, and international debuts. Pre-show coffee & treats complimentary!